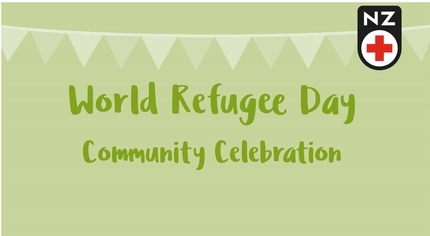 World refugee day is being celebrated with a free family event in Porirua on Saturday, 24th June, at Mungavin Hall, Mungavin Avenue, from 11.30am to 4pm. There’ll be performances from around the world and food from many countries including Burma, Colombia, Ethiopia, Iran, Sri Lanka and Syria. There will also be face-painting, and other children’s activities, and beautiful African and Assyrian crafts available for sale.